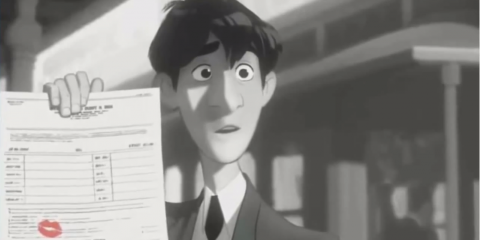 Films are good sources for #FashionInspo. From the classic Coco Before Chanel to the modern The Devil Wears Prada, every woman out there must have seen a movie with a female lead whose wardrobe you just want to covet. Here are 8 more women in films with clothes to die for—for every type of girl out there. 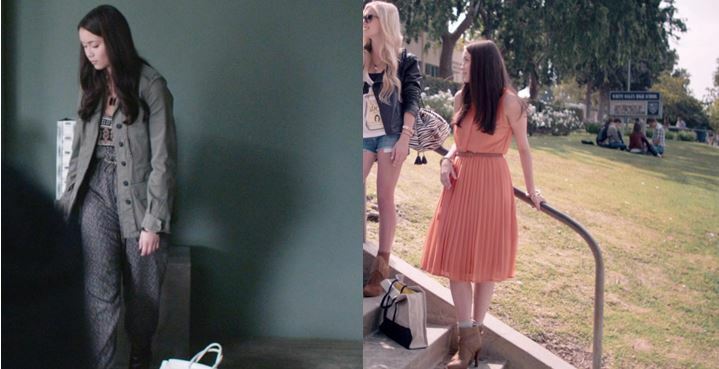 Rebecca, the Bling Ring leader in this film, is obsessed with stealing clothes, shoes, accessories and bags from famous stars. After her rendezvous with Paris Hilton’s and other stars’ houses, of course she’s bound to have a bounty of fashionable pieces. We’ve seen her in oversized sunnies, palazzo pants and breezy dresses, and I’m sure every social girl would love to walk in Rebecca’s booties. There are sophisticated girl types like Rebecca, and there are tomboy types like Sasha in Life Partners. Played by Leighton Meester, Sasha here is a self-confessed bisexual who tries to make sense of her life as her best friend commits to a heterosexual relationship. Here Sasha sports beanies, overalls, plaids and with her messy lob, looks as sweet and adorable as tomboy can be. 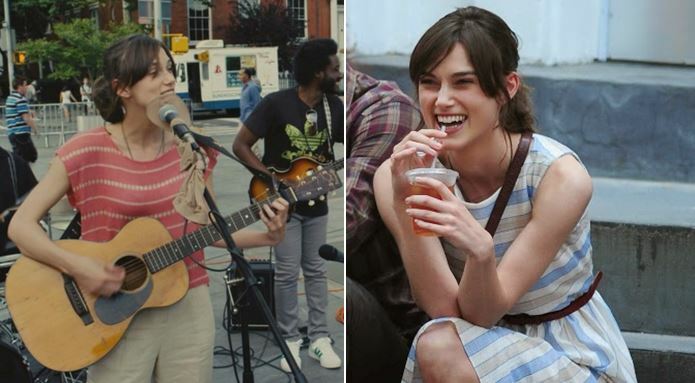 Greta in Begin Again is a recently heartbroken musician who makes music out of all the noise in the city. Girls who enjoy listening to Jose Gonzales or to HAIM would get a kick out of this film and out of Greta’s comfy and cute clothes. In this movie, she’s either wearing a printed midi dress or printed and loose-fitting blouses paired with chinos and sandals. If you like listening to vinyl, own a record player, and like exploring hidden plateaus and beaches, you’re sure to want to covet Suzy Bishop’s clothes. Every Wes Anderson fan would have seen this film and would have adored Suzy’s wardrobe which mostly consists of Sunday school dresses, ruffled socks, and quirky accessories to match—like binoculars, ruffled socks and a beetle earring. 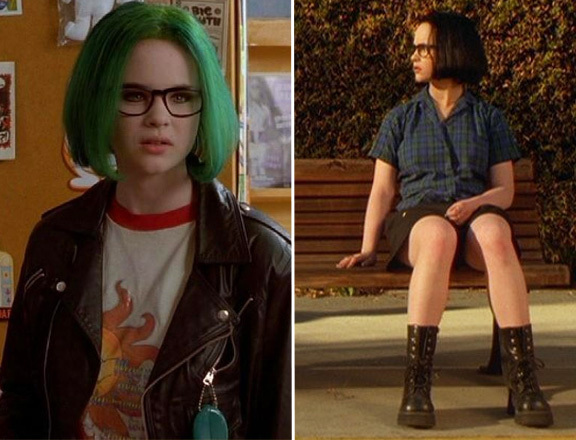 Based on Daniel Clowes’ comic, Ghost World is about two renegade youth, Enid and Rebecca. Although set several years back, Enid was rocking platform boots and jujus even before H&M made them famous. Girls who enjoy magazines like Nylon and who love the music of indie rock persuasion would want to rock Enid’s black motorcycle jacket for sure. A girl can rock plaid two ways. 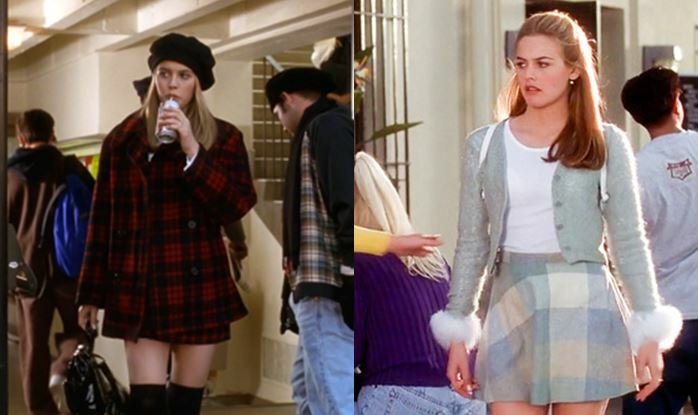 You can either keep it cool and cute like Greta, or keep it classy and preppy like Cher in Clueless. The fashion in this film was so influential it inspired several editorials and spreads, the most popular of which was from Wildfox. Channel your inner preppy girl by breaking the rules and rocking plaid on plaid on plaid. If you’re the type of girl who swooned over Woody Allen’s Midnight in Paris, you’re going to enjoy seeing this. If you’re the type of girl who feels she’s trapped in the wrong era of fashion, you’ll love watching Sophie in this movie. From flapper dresses to collared blouses of the eighties, to embroidered hats and headdresses, Sophie has got it all in this film. What’s #FashionInspo without a little bit of Audrey and her class? 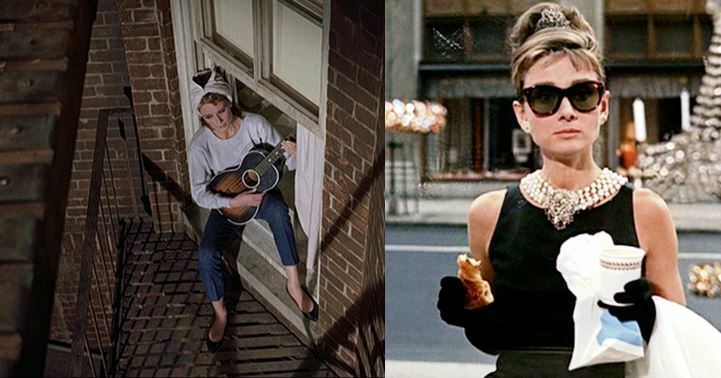 Every type of girl, whether she enjoys underground music or the pastels in Wes Anderson films, wanted to be Holly Golightly at one point. Nobody rocks a simple jeans and shirt better than Holly. More so, nobody looks better in pearls than Holly. Timeless as always, Audrey. So that’s it. Keep watching films and keep drawing fashion inspiration from these fabulous women’s wardrobe. 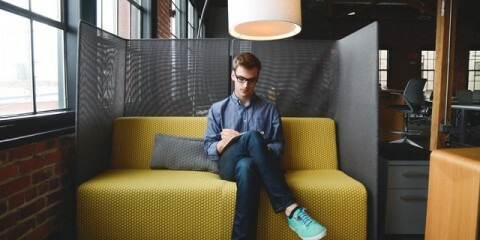 Dress up the way you want to and you’re sure to look your best.